Located in the sought after Rosewood Glen location and surrounded by established lush gardens you will find this spacious 3 bedroom ensuite family home with separate living areas, high ceilings and a private entertaining area. As you enter the home through the wide grand entrance you can wander into the large light filled formal lounge and dining or through to the open plan north facing kitchen family room. The formal lounge offers a double entrance and overlooks the private lush gardens. The flexible floor plan allows you to use the formal dining as a dining room or a work from home office or a rumpus room. The open plan kitchen and family room has been designed to allow you to entertain in style with easy access out to the private entertaining area and rear gardens. The kitchen offers gas cooking, updated appliances and ample bench space. 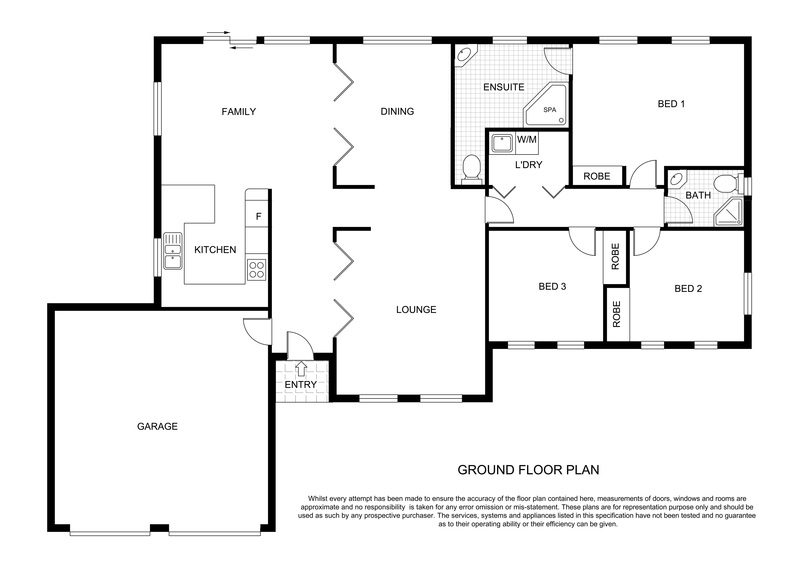 The flexibility of the floor plan once again allows you to allows you to use the home to suit your needs with the family room able to be used for dining or for a lounge area. The main bedroom has an open style large built-in robe and an amazing ensuite with spa. The remaining bedrooms have built-in robes and overlook the private gardens. The home features a large double garage with tilt doors and provides internal access. Outside you will find the fully landscaped gardens with entertaining area, a level area for kids to play as well as easy care established plantings. – Great location walking distance to schools, shops and buses.